Located blocks from the pier in beautiful downtown San Clemente, we are the place to go for all your knitting, crocheting, and design needs. Spend your afternoon knitting with a breathtaking ocean view. We offer private & group lessons as well as workshops, and we have a wide variety of different yarns for sale. 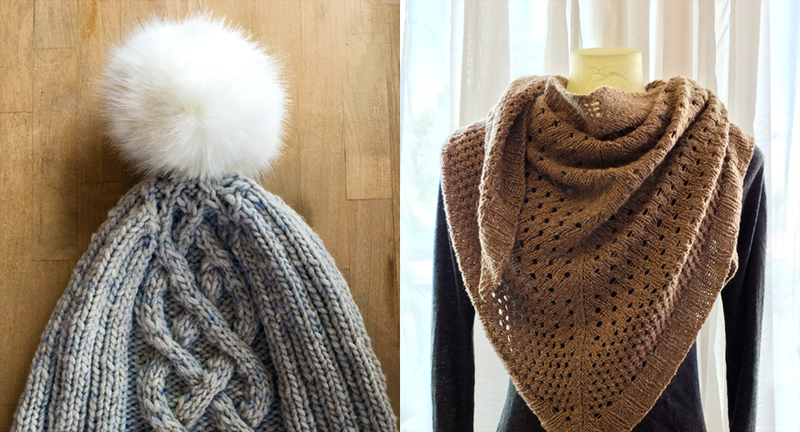 Whatever your knitting needs are, we’re here to help!